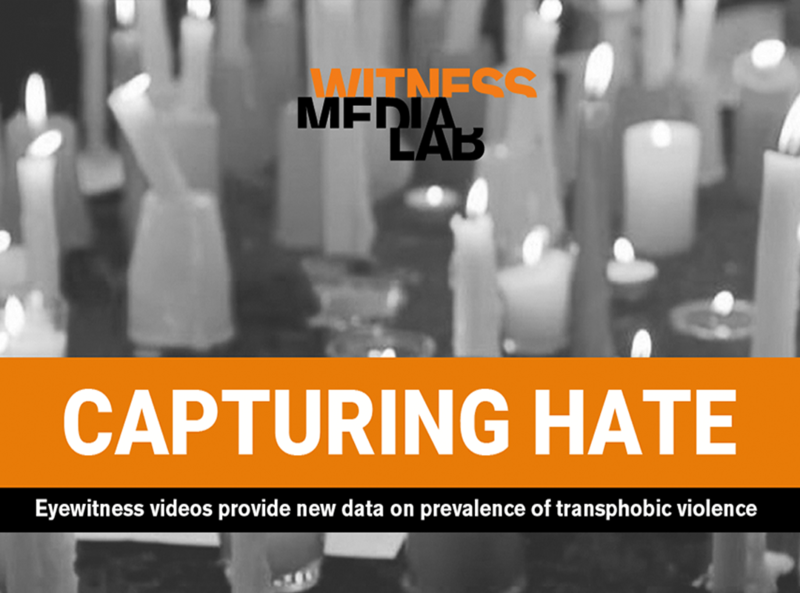 “Capturing Hate” is a new report from the WITNESS Media Lab which collected and analyzed eyewitness videos of transphobic violence in order to tell a more complete story of the climate of hate faced by the LGBTQ community in the United States. 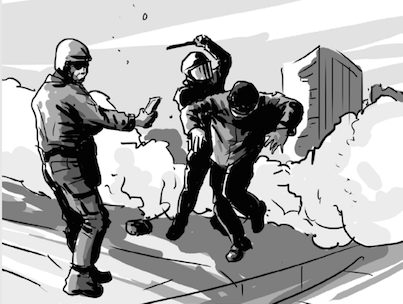 By collecting and analyzing viewer engagement with eyewitness videos, we’ve found an innovative way of unmasking patterns of discrimination and abuse. 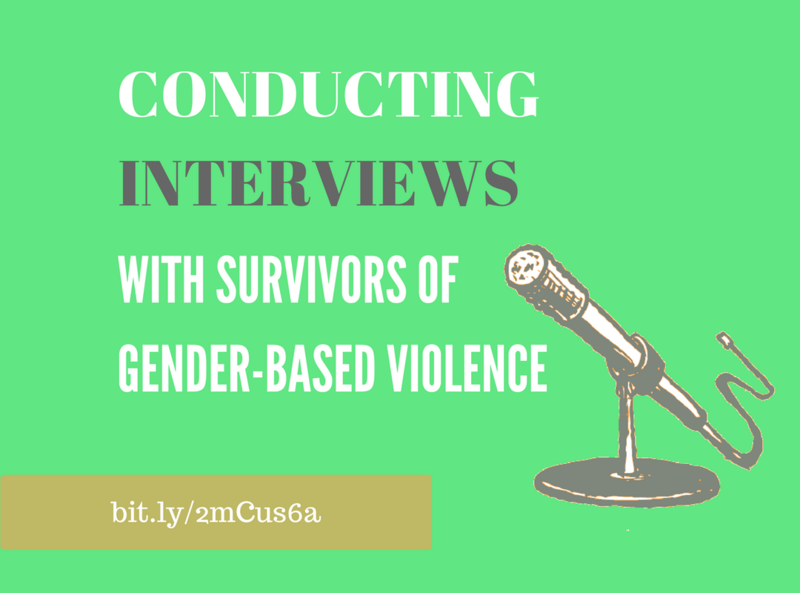 Further, it challenges the conventional notion that data affecting policy and funding is only valuable if gleaned from government, institutional or academic surveys. 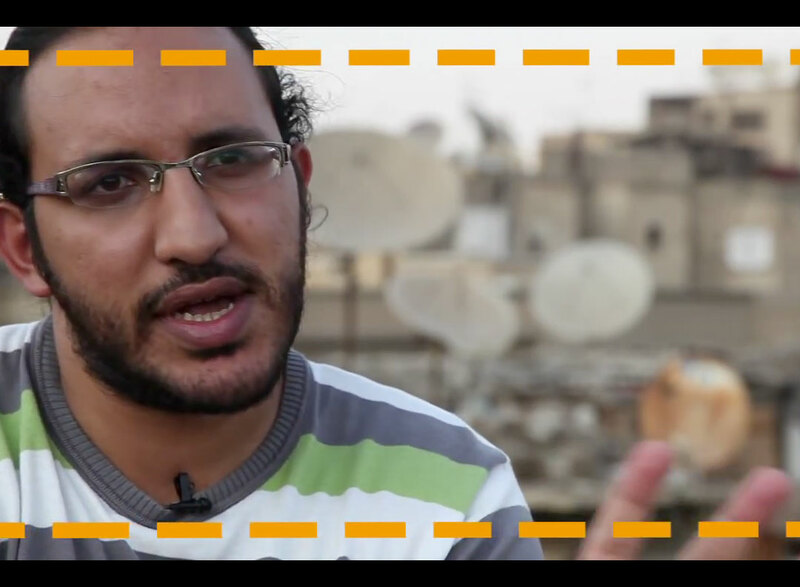 To access the full report of Capturing Hate, please click here.